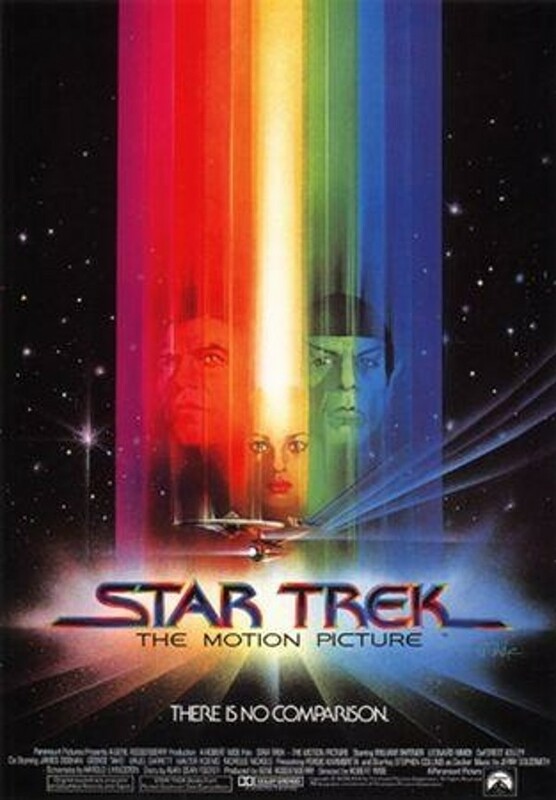 I love the Star Trek movies but this is the movie that I’ve seen the least. I can quote practically every line in the following movies but I’ve only seen this one for the third time. I love how the movie looks, the cinematography is amazing but the pacing is so unlike the usual Star Trek story that it felt a little off in places. There were a few little things that didn’t seem to fit the Star Trek universe as well, but all in all it’s a good movie. For a movie that started out as a reboot of the television series and went through several revisions and scripts it was a good entry for the series on the big screen. The last few days the temperatures have been climbing towards 80 degrees, it’s beautiful out but its not quite Spring yet. Or at least Spring in Arizona. I think most people here think of Spring as temperatures between 80 and 99 degrees. Regardless of the temperature, it is time for Spring cleaning. Good shot of the shower curtain and matching towels. Cat not standard accessory. I decided to start in the Master bathroom, I was ready for the Winter Snowman decor to come down and the Spring Butterflies decor to go up. It was easy to clean as I took stuff down. I started in the shower and worked my way across the bathroom, dusting off walls, wiping off doors and light switches. Winter deco got carried to a table in the great room to be packed up later. Spring deco was moved in as each section of the bathroom was cleaned. It worked well, much better than my usual system of bringing in all of the new stuff and switching things piece for piece. Having half snowmen and half butterflies is a little too discordant and invariabley the next thing that you want to put out is packed at the bottom of the plastic crate. I still have a few things to deal with but I will be able to do them this week without too much trouble. I love this doorway into the walk in closet. I started hanging curtains here last year and it really adds so much to the room. All in all, the day went well. I am very happy with my progress in the bathroom. Next is the bedroom, my plan is to continue to work my way across the house. It might take some time though, I want to be somewhat thorough. I will most likely have to mull some stuff around in me head to figure out what I really want to do. Today was one of those days that actually went pretty well. We went out to lunch and did some browsing at Pier 1 and Michael’s. We relaxed and did some chatting. Then things got annoying. I am not going to go into it here but it was annoying and it threatened to ruin my day. Luckily, I was able to stop and take a deep breath. It would have been easy to give in to the frustration but I made the decision to let it go. There’s not a lot I can control when it comes to other people but I can control whether they ruin my day. I chose to let go of the negativity and focus on the positive. I griped for a few minutes then pushed it aside and had a great night. My hope is that I can continue to feel in control of these situations. I’ve spent too long feeling like I was responsible for everyone else and how they were feeling without giving much thought to how I was feeling. That situation wears on you after a while, and it isn’t very helpful to anyone really. It’s just made a few people think that they can do anything that they want and I will just go along with it so that I don’t make waves. This has become a problem because I don’t really care. I mean I still don’t want to make waves but if it happens then oh well. I am just not going to make waves for the sake of being assertive or snotty. I’ve been there for other people now it’s time for me to ‘be there’ for me. I am going to do my best to help people but my life comes first, Boo and Sully come first, and then everyone and everything else. It should be interesting to see how this all turns out. Today is the start of my third 3 week section of my 51 week project. Phase 2 (I still think James Bond…) went well with the exception of walking. 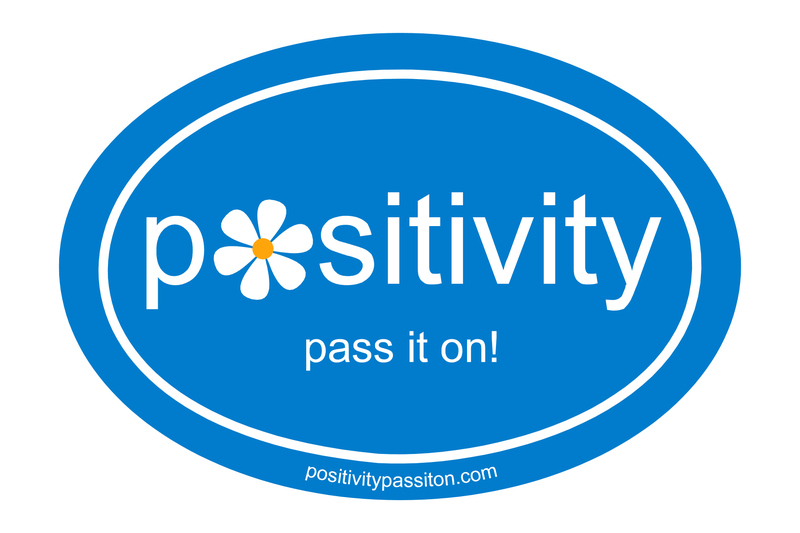 I am focusing on the positive and moving on to the next section. I am continuing/picking back up on the walks and strength training from Phase 1 and the routines and hopefully more sleep from Phase 2. During Phase 3 I will be focusing on drinking more water and eating a healthier diet. I think tracking my food daily will be really helpful and keep me focused on eating the right foods. I seriously need to eat more fruit and vegetables. We were doing really well before everyone got sick but then we kind of fell away from that. I guess steamed veggies don’t sound so good when you are sick. Not really surprised. I am going update weekly on Sundays instead of a daily countdown of everything. It gets boring for me to post so I can only imagine how boring it is to read. **And yes, I made this funky looking butterfly on Paint. This post is a bit rambly but the last couple of days have been like that, hence the wandering. We spent most of the day at Gramma’s house cleaning out her garage. For the last two or three years it’s been where we’ve shoved things that didn’t have a place. It was a lot of carrying things inside and asking, “Keep? Donate? Trash?” We filled up the back of my van with donations which we dropped off in the afternoon. We filled three large plastic bags with trash. We organized the tools and other items that were staying in the garage so that we left it rather straightened. Oh, and yeah, we came home with a carload of stuff. Most of it was broken down boxes for the recycling can, Gramma’s is stuck in the garage behind a broken garage door. She couldn’t have the door repaired until we cleaned out the garage. In between sorting we ate lunch and then dinner after we were finished and watched more episodes of ‘Modern Family’. We finished the second season, seriously a funny show. I really thought when we started watching the show that I would have issues with Ed O’Neill’s character, Jay. Forty or so episodes later I am pleasantly surprised, Jay isn’t the cuddliest character ever but I kind of understand him and I’ve certainly met enough men like him. The best part of the day was after we got home. Last week we got the entire set of James Bond films for a ridiculous price. We decided that every Saturday for the next 23 weeks will be James Bond night. Week 1 of James Bond Saturday? Dr. No. Today is the last day of my second three week section. * For the most part, it went well, my focus was on my morning and night routines. I stuck with it pretty well, on any random day something would be forgotten but it was a major improvement to the week before I started. My plan included me continuing with the daily walking and strength exercises that I started in the first 3 week section. I kept up with my strength exercises, I took two days off when I was doing some construction type of work in my laundry room but was otherwise on track. Walking, on the other hand, was a major fail. It started out the first day, that I just forgot and then it just snowballed from there. I am not beating myself up about it though. Boo and Sully were sick many of those days and then I wasn’t feeling 100% on others. I drank a bit more Dr Pepper than I wanted to but that just means I have to do better from here. Sometimes the best solution is the simplest. I’ve spent a fair amount of time trying to find bins with straight vertical sides to go up on the top shelf of my laundry area. * I hung a curtain but the bins on the top shelf stick out beyond the shelf. This causes the curtain to stick out in front of the shelves. It looks weird and it casts an odd shadow on the counter below. I’ve looked online. I’ve visited stores. I’ve gone back to looking online but this time looking for instructions on how to make my own bins. Finally, tonight I had a stroke of genius. I remembered that the wire cube shelves are straight. We have the wire grids all over the house. We have some in the pantry, Boo’s closet, the bunny condo in the great room and storage in the garage. After some online chatting with Faith, I had it all figured out. 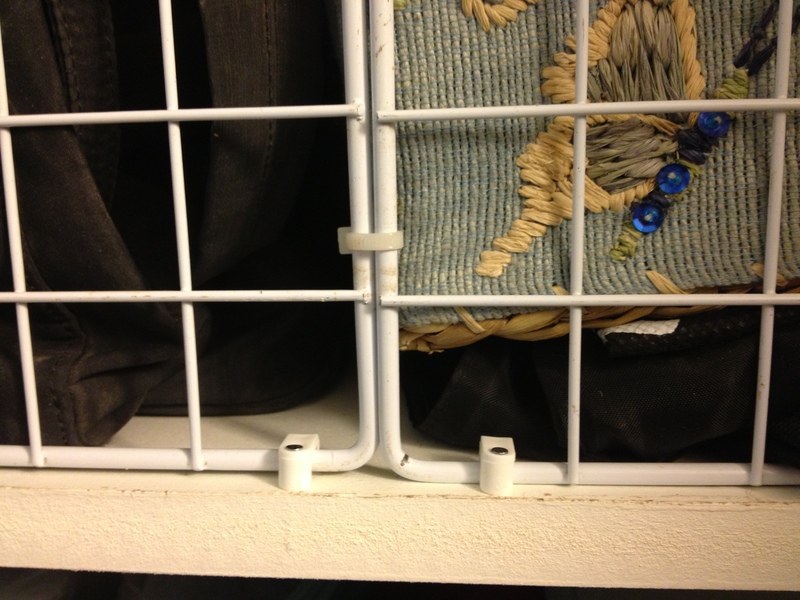 In this photo you can see the zip tie used to secure the two grids together. I used wire clips to attach the grids to the shelf. I tipped the grids against the back wall while I hammered in the clips. Luckily, I had both the zip ties and the wire clips in the garage already. After the clips were hammered into the shelves, I pulled the grids up straight and marked the wall. I used a wall anchor and a screw to attach the wire grid to the wall. I put some bags behind the grid and it was amazingly stable. I thought I might need some ‘L’ brackets but the wire clips and the wall anchor worked really well. I repeated the process on the other side. Once all of the grids were secured to the shelf and walls, I began to unload the contents of the bins back onto the shelf. I left the middle open for better access. The grids work great. I’ve got purses and accessories on the left and backpacks and miscellaneous bags on the right. There’s enough room in the middle to stash something else. I haven’t decided what yet though. Now, I can work on the curtains, hopefully I will get a chance to work on them this weekend. *I call it the laundry area because I am not sure what to call it. You can’t walk into it, so not the ‘laundry room’. It has no doors so ‘laundry closet’ doesn’t work either. Ugh…laundry area. Not really much to report, I didn’t walk and I didn’t do my lower body exercises because I knew I would be up and down the ladder a bunch while working on the shelves in the laundry area. The morning and nighttime routine is still going great. Believe me I realize these daily updates are seriously boring but they keep me honest.